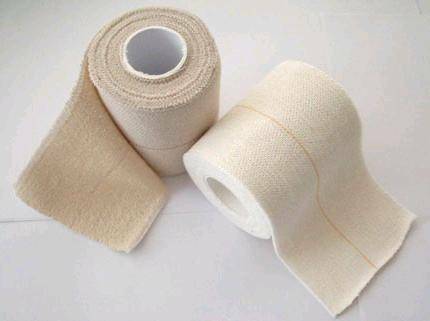 Manufacturer and supplier of medical dressing products like cotton crepe bandage, disposable bottles, disposable umbilical cord clamps, gauze swab, rehabilitation aids, etc. is looking for acquirers. This company based in Bhiwandi, Thane is running successfully since 2012. The business has in-house manufacturing of 6000 Sqft. 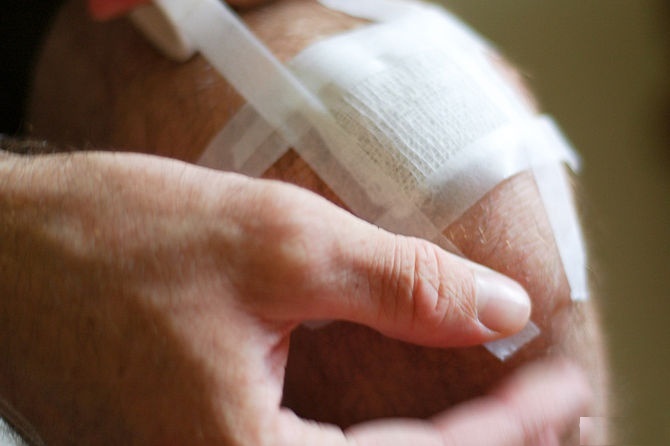 for Surgical Dressings and Packing of the same. There is an in-house QC Lab testing for the finished product. The unit is leased for INR 80,000 per month. The finished products are marketed through the network of Domestic distributors and sold to patients via business partners – Hospitals, nursing homes, stockists and chemists. The company is currently tapping the opportunities to show case its products in seminars and domestic conferences. Number of employees: 10. Turnover of FY 2012-13: INR 1.18 Cr. and for FY 2013-14: INR 2.65 Cr. Asking Price: INR 1.3 Cr. (Negotiable with serious buyer only).